Christmas is almost here!! 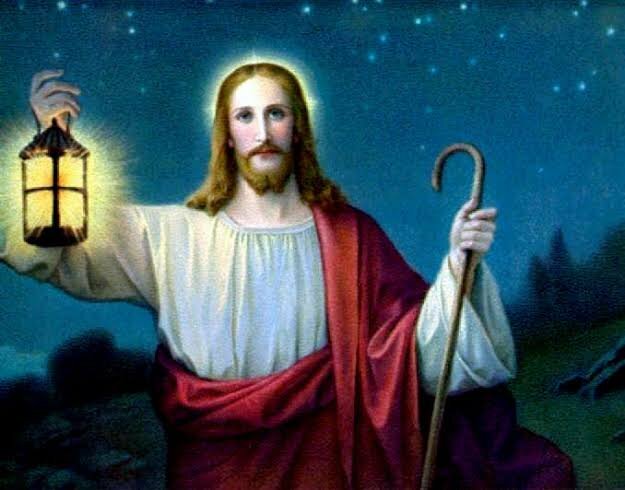 Our Saviour is coming from the Heavens to meet with us in Person and When He arrives, a great light will shine upon us. We all are the witnesses of this so we should expose this light to the nooks and crannies of this earth. We have been given a chance to heal the wounds of the land, erase mistakes and draw out a good future plan. All these we can do with the light that shown upon this earth centuries ago on the day Jesus was born. This is the third of our crusade succeeding the first to lighting the world. So what then can you do? Previously I was able to help out my cousin and he is good now. Today I am grateful I was able to help my distant friend in another state. He called and asked me for some favours. I was able to assist him. So why don't you light up the world in every small way you can? Do something and share God's love , even if its little and you'll see the wonderful outcome! Dear friend, you do not appear to be following @wafrica. Follow @wafrica to get a valuable upvote on your quality post! 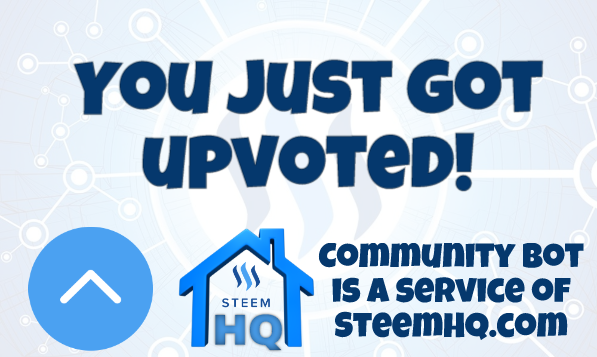 you just received a 11.02% upvote from @steemhq - Community Bot!